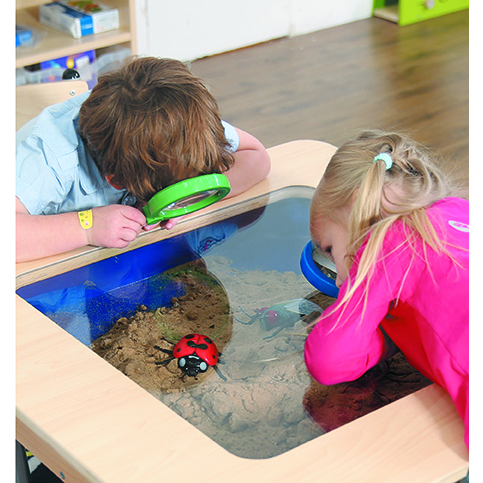 Our Observation table is a great way to incorporate science and exploration into the daily classroom routine. Bring the outdoors into your classroom. Collect minibeasts such as snails, earthworms, beetles, centipedes, caterpillars and encourage children to observe, draw classify and raise questions. 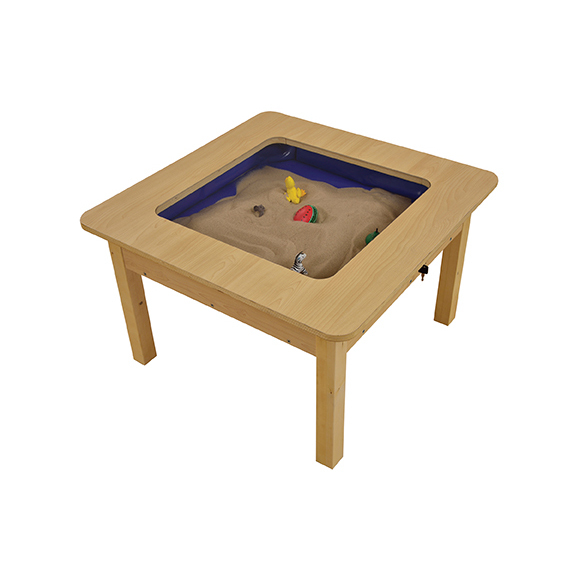 The table has a tough phthalates free PVC liner, which will hold sand/soil/stones etc. (not suitable for water). Table is manufactured from a combination of plywood, solid birch wood and maple melamine board. Observation window is made from tough acrylic. Supplied flat packed with easy to follow assembly instructions.